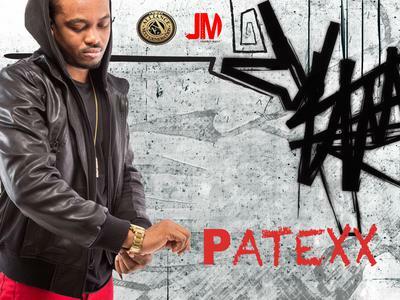 ANG artist Patexx best known for his collab with Bounty Killer (Killah) is not only a dancehall artist. Patexx has since added Producer and Song Writer to his resume. He is the talent behind some of the most played party anthems including “Summertime” which features Bounty Killer and Busta Rhymes. Patexx was also featured on ZJ Liquids “Party Every day.” His writing catalog includes Real Yard-Man, Make Money, Cook, My Friend Dem and much more. Patexx recently released the remix of his single "Mood For Loving" a collaboration with Freddy Moreira and Capital Candy. The single was originally produced by Anthony Records in 2013, receiving extended play in Europe and dancehall. Moreira is one of the most listened Dutch eclectic DJ’s and Producer. Moreira and Capital Candy decided to give it a European remix. The song debuted in the Top 200 iTunes Pop Charts in The Netherlands. With over 3 million streams and counting they have now released a Spanish version. Patexx can also be found behind the scenes of his production company Journey Music. Their latest production has been the "Rum and Boom" Riddim. The Riddim features various artists such as legendary Screechy Dan and Red Fox, Ajrenalin, Jinyus and a few others. The riddim has been making waves since its initial release in September and continues to grow. 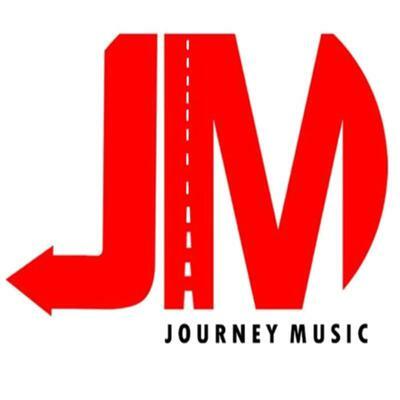 According to Journey Music Spokes Person Raymond Lowe, they are looking forward to their next project "Sunshine Riddim".